Good news to all Canadians who are looking for a mid-range Android smartphone! 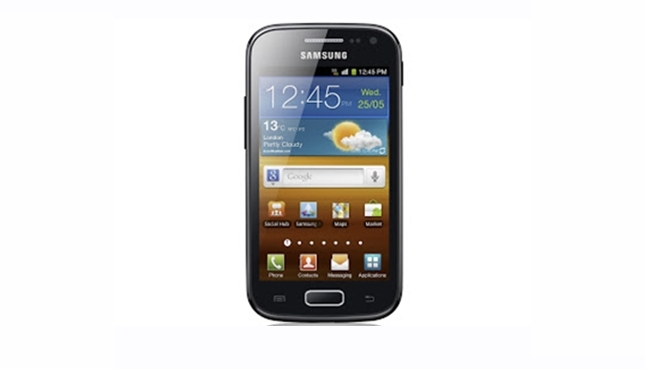 The Samsung Galaxy Ace 2 will be officially launched by Telus on November 21, at a off-contract price of $250. Although $250 is a very good bargain for a mid-range smartphone, but I guess most people would rather pay $50 more to get themselves a high-end Nexus 4 instead. Do you prefer to get yourself a Galaxy Ace 2 or to fork out $50 more for a Nexus 4?